The Pediatric Oncology Support Team (POST) helps local children and their families (in 6 South Florida counties) fight cancer by giving them hope, help, and healing with compassion. We partner with families to provide support, teach new skills, offer new perspectives, and help to reinforce their natural resiliency. The vision of POST is that no family walks their child’s cancer journey alone. We have an ultimate vision of a world without childhood cancer. Until then our vision is that every family who has a child battling cancer will have a team of caring professionals walk with them through their cancer journey, giving the emotional and financial support they need. POST exists because children get cancer too. And families who have a child with cancer need hope and help. Pediatric oncologists and nurses provide the medical care that children need. POST provides everything else. The doctors depend on to help families. 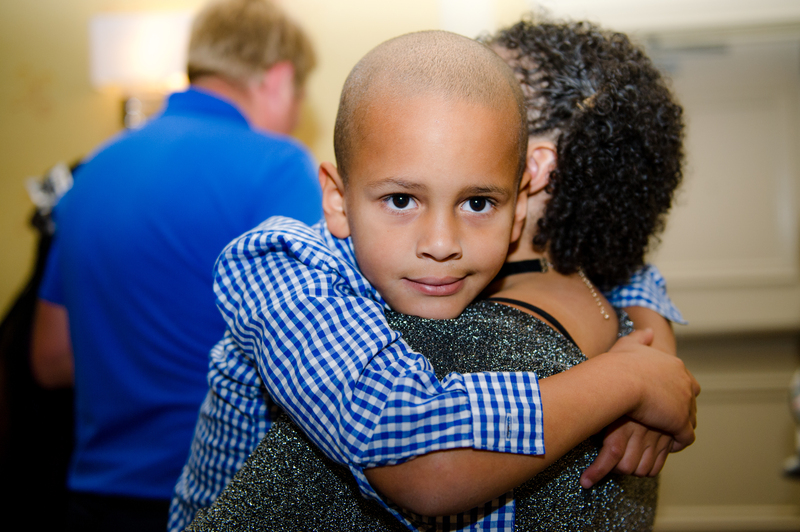 We give free, family-centered support to children with cancer and their families living in six counties in Southeast Florida (Palm Beach, Martin, St. Lucie, Indian River, Okeechobee and Hendry counties). The majority of our children receive treatment at the Palm Beach Children’s Hospital at St. Mary’s Medical Center or Palms West Hospital, however, any child being treated for cancer is eligible to receive services if they reside in one of the six counties we serve regardless of where they are treated. 42 American children are diagnosed with cancer every day, and the lives of 42 families are changed forever. Although 4 out of 5 children diagnosed with cancer survive, cancer is the #1 cause of death by disease in children. Seven children a day die of cancer. 3 out of 5 children suffer from long-term side effects.